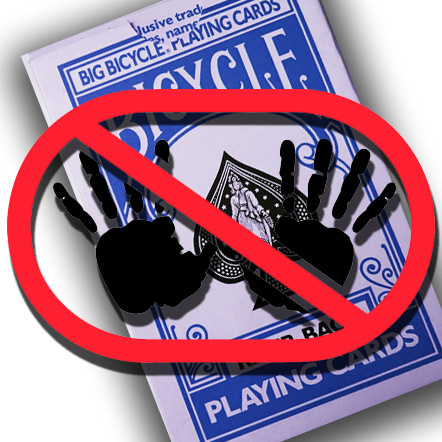 Welcome to the higher ranks of mentalism! 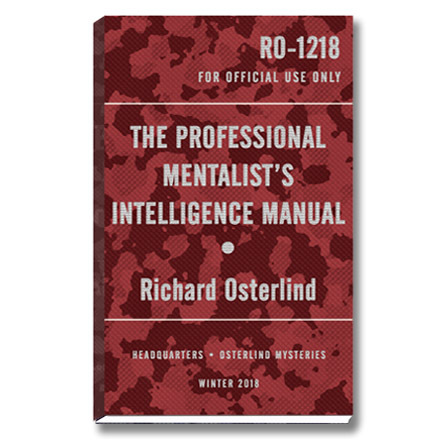 The Professional Mentalist’s Field Manual has become one of our most popular offerings with mentalists worldwide. 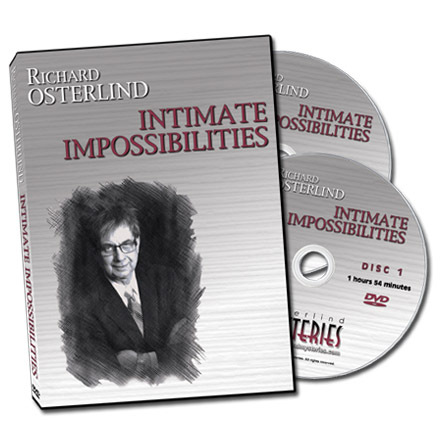 Its practical advice for professionals has been called invaluable for the working performer! How to show consistency in your show. 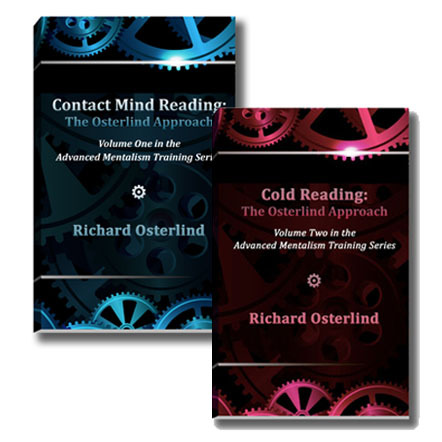 Chapter 17, with 40 tips for mentalists, is worth the price of the book alone! 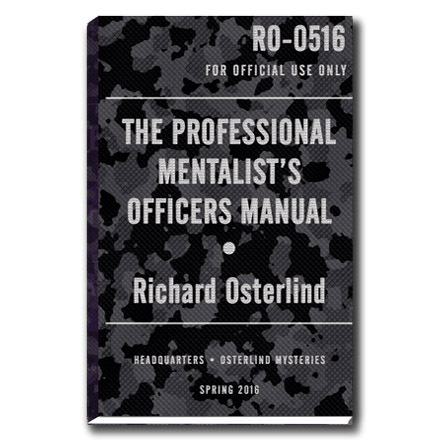 The Professional Mentalist’s Officers Manual is presented in the same format as the original, with the same “Army Manual” look and feel along with worksheets for each chapter to help you improve your overall professionalism as a mentalist. 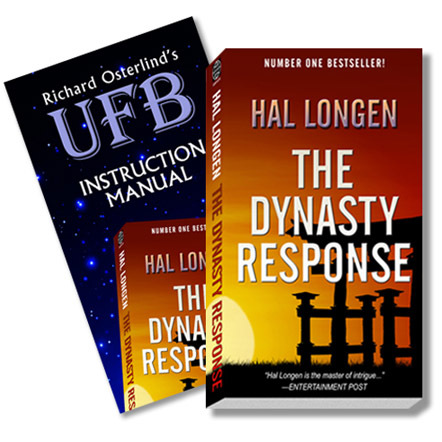 The Foreword is written by best-selling author, Louis Del Monte; physicist, writer, keynote speaker, and CEO of Del Monte & Associates, Inc. Before that, he was a leader in the development of microelectronics for IBM and Honeywell for over 30 years with hundreds of employees under him in the corporate world. 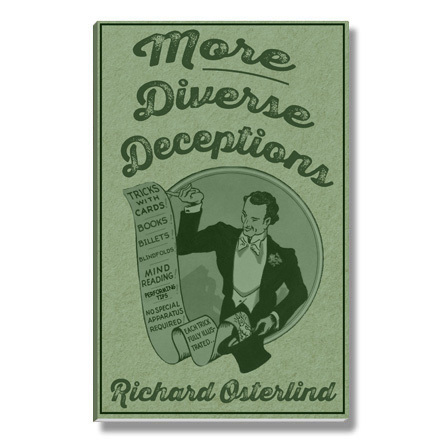 He knows his stuff and his introductory words form a valuable contribution to this book.